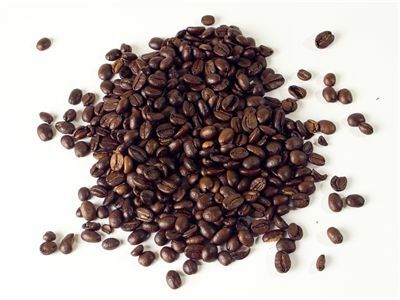 Coffee is a brewed drink made from the roasted seeds of several species of an evergreen shrub of the genus Coffea, namely Coffea arabica and Coffea canephora. 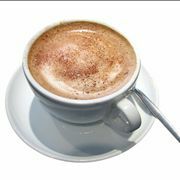 English word coffee comes from Dutch koffie, which came from Turkish kahve, which is, in turn, borrowed from Arabic qahwa, which is a short form of qahhwat al-bun which means “wine of the bean”. There is also theory that Turkish kahve comes from Arabic qahā, which means "to have no appetite" because it was believed that this beverage dulls hunger. Many interesting facts can be said about coffee. 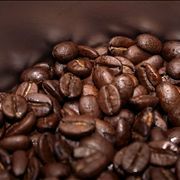 Let us look at some stories and some numbers that will help us to understand the coffee is and what it can do for and what it can do against us. 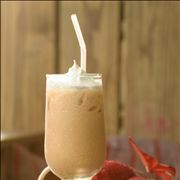 Coffee can be produced and prepared in many ways and each way has its influence on flavor of the finished product - coffee drink. Discover the ways coffee gets to our tables. 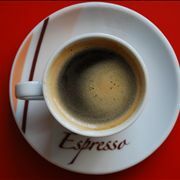 There are few legends of how we began to use coffee and they date from 13th century. One says that Yemenite Sufi mystic Ghothul Akbar Nooruddin Abu al-Hasan al-Shadhili was traveling in Ethiopia and there he observed birds of unusual liveliness. He tried the berries that the birds had been eating and felt the same energy. Other legend mentions Sheik Abou'l Hasan Schadheli's disciple - Omar. Omar was once exiled from Mocha to a desert cave near Ousab and, while trying to survive, he tried berries from some shrub and found them to be bitter. He then tried to roast the beans with the idea to improve the flavor but roasting made them hard. He then boiled the roasted beans trying to soften the beans, and made a fragrant brown liquid. Omar drunk the liquid, felt new energy and sustained for days. When the news of "miracle drug" reached Mocha, Omar was asked to return and was made a saint. There are other legends also but it is known that the first people to know about energizing effect of the native coffee plant were Ethiopian ancestors of today's Oromo ethnic group, an ethnic group found in Ethiopia, northern Kenya, and parts of Somalia. From the Sufi monasteries of the Yemen in southern Arabia comes the first credible evidence of either coffee drinking or knowledge of the coffee tree. Coffee spread from Mocha, a port city on the Red Sea coast of Yemen, to Egypt and North Africa and from there the Middle East, Persia and Turkey where it arrives in 16th century. From there it arrived to Italy and the rest of Europe. Dutch transported coffee plants to the East Indies and to the both Americas. 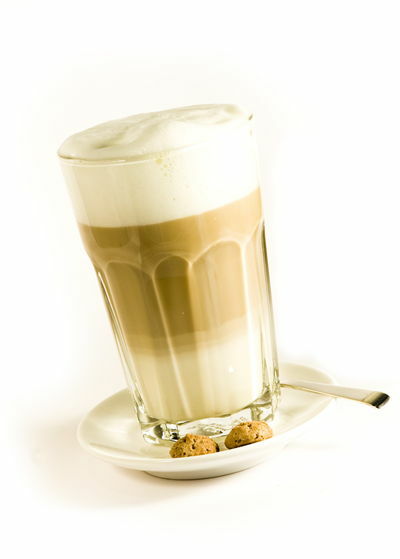 The first real coffeehouse in Austria was opened in Vienna in 1683 after the Battle of Vienna. It used supplies from bags of coffee beans obtained from spoils after defeating the Turks. Coffee became available in England in 16th century by importing by the British East India Company and the Dutch East India Company. 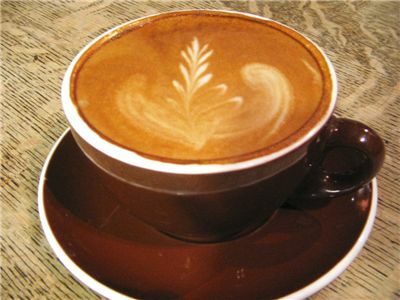 Coffeehouses started appearing in England at the same time and by 1675, there were more than 3,000 coffeehouses. In France, custom of drinking coffee among Parisians was established by Soleiman Agha, Ambassador from Sultan Mehmed IV, who arrived in Paris in 1669, and brought a large quantity of coffee beans with him. 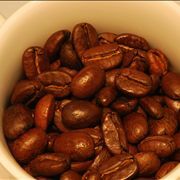 Coffee arrived to Americas through Caribbean in 18th century. They were brought by Gabriel de Clieu, a naval officer, in the form of coffee seedlings which in 50 years made 18,680 coffee trees in Martinique. Coffee came to the Isle of Bourbon, today Réunion, in the Indian Ocean and from there to Brazil making so-called Santos coffee. Brazilian coffee began growing in 1727 and really flourished after the independence in 1822. Many farm used slaves which led to unrests and bloody suppressions. Today Brazil is a major producer of coffee. 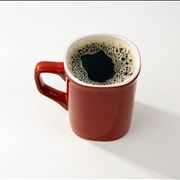 Today, over 2.25 billion cups of coffee are consumed in the world every day. 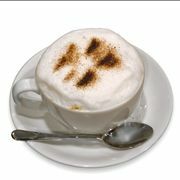 Brazil is the greatest producer of the coffee in the world. Almost a third of the entire world's coffee is produced there. 54% of Americans, older than 18, drinks coffee every day. Coffee is the second most traded commodity in the world. The first one is oil. 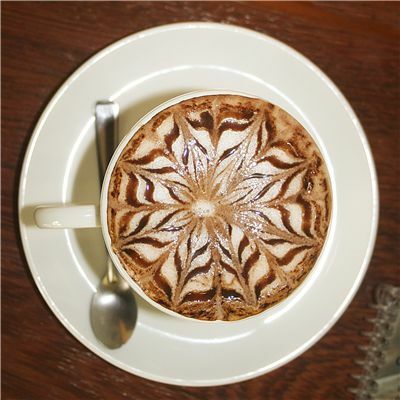 The lethal dose of caffeine is around 100 cups of coffee. 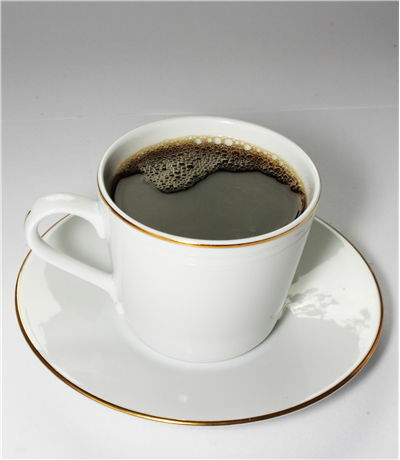 Coffee can reduce the risk of Alzheimer's disease, dementia and Parkinson's disease. Moderate coffee drinking also has heart benefit. Citizens of New York City consume 7 times more coffee than people from any other city in the United States. 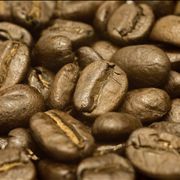 Presence of coffee played an equally important role in establishing slavery in Cuba as production and selling of sugar. Coffee plant contains caffeine to attract bees as pollinators while it is, at the same time, a natural pesticide that paralyzes and kills certain insects that eat the plant.